Pure Nintendo is the source for all video game news that is purely-Nintendo. We here at Purenintendo.com like to think of ourselves as Nintendo-purists as far as our gaming loyalty is concerned. We strive to provide the Nintendo community with the most up-to-date news about the Nintendo DS, Wii, 3DS, Wii U and all other Nintendo-related news. 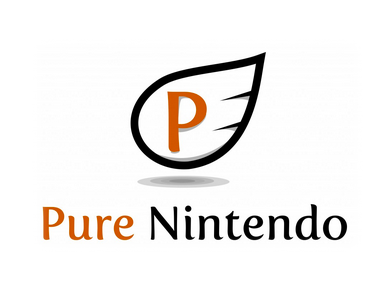 Pure Nintendo receives over 100,000 page views a month and has a loyal Facebook following of over 12,300 fans. Description: This is an opportunity to have a featured post on PureNintendo.com, written about your gaming related product. The post will remain on the site permanently, and be broadcasted to the Pure Nintendo social channels upon posting. Requirements: Must be related to nintendo or gaming. Please provide the necessary information, links and high quality photos/videos necessary to do a good writeup.